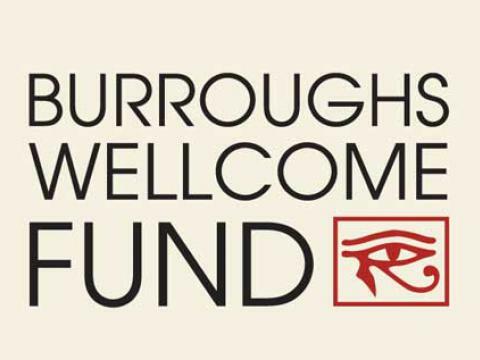 A unique program developed by NIMBioS to bring quantitative education to graduate students in the life sciences has been awarded funding from the Burroughs Wellcome Fund (BWF), one of only three BWF awards to be made nationally. “Enhancing Quantitative and Data Science Education for Graduate Students in Biomedical Science at the University of Tennessee, Knoxville” prioritizes current research topics suggested by biology faculty as a focal point for teaching PhD students in biomedical science. Faculty from life sciences departments at UT—including the Departments of Biochemistry & Cellular and Molecular Biology, Microbiology, and the UT-Oak Ridge National Laboratory’s Graduate School in Genome Science & Technology—will identify the key quantitative concepts and methods to be studied. Mathematics faculty whose research focuses on applying mathematics and statistics to biological applications will also lend their expertise. NIMBioS will coordinate the effort. (Read the full news release). This entry was posted in awards, Education/Outreach, graduates, grants and tagged awards, Education, Education/Outreach, graduates, grants, leadership. Bookmark the permalink.